Thanks to a potent combo of endless news alerts/a busy work schedule/a constant sense of existential dread, 2018 has not been kind to my complexion. I'd point to all of the above as having accelerated the aging process of my skin. I'm starting to notice fine lines where there was previously smooth skin, and the little furrow between my brows doesn't quite go away when my face is in a natural resting state. So I kicked my anti-aging skincare routine into high gear and also picked up an assortment of anti-aging foundations. They're like magic wands that immediately make your skin look better and also work overtime to combat fine lines, sagging skin, and dullness (aka they help you manage your Apple News alert–induced angry 11s.) 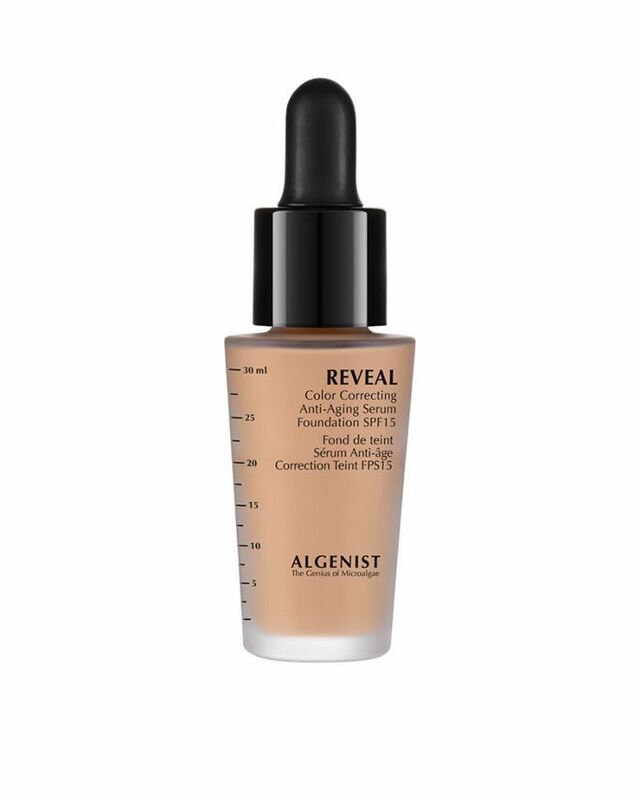 Infused with powerhouse anti-aging ingredients like hyaluronic acid, vitamin E, and retinol, these are the best anti-aging foundations. Get a formula that can do both, like one of our picks below. 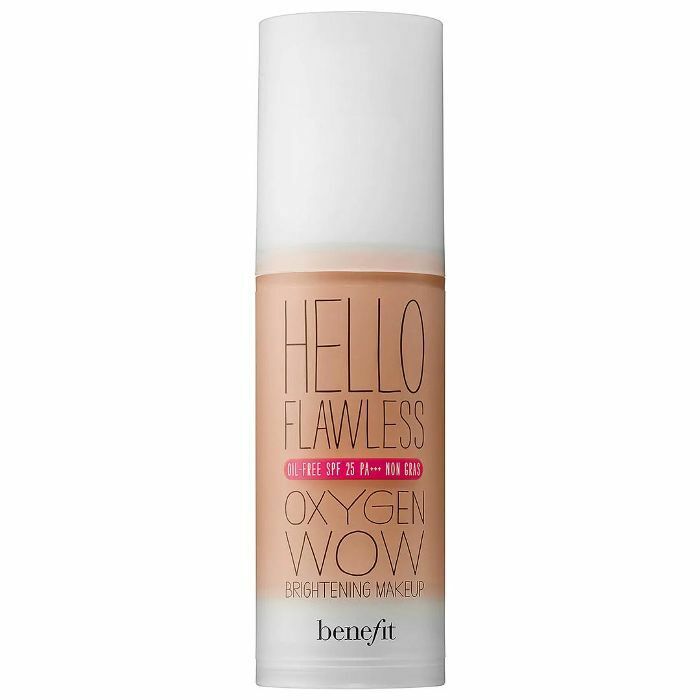 This product is known for its distinctive ability to give full coverage that feels (and looks!) like you're wearing nothing on your face. In addition to being like an Instagram filter IRL, it's also packed with a powerhouse anti-aging blend of collagen, peptides, niacin, and antioxidants that work together to fight wrinkles and brighten skin. 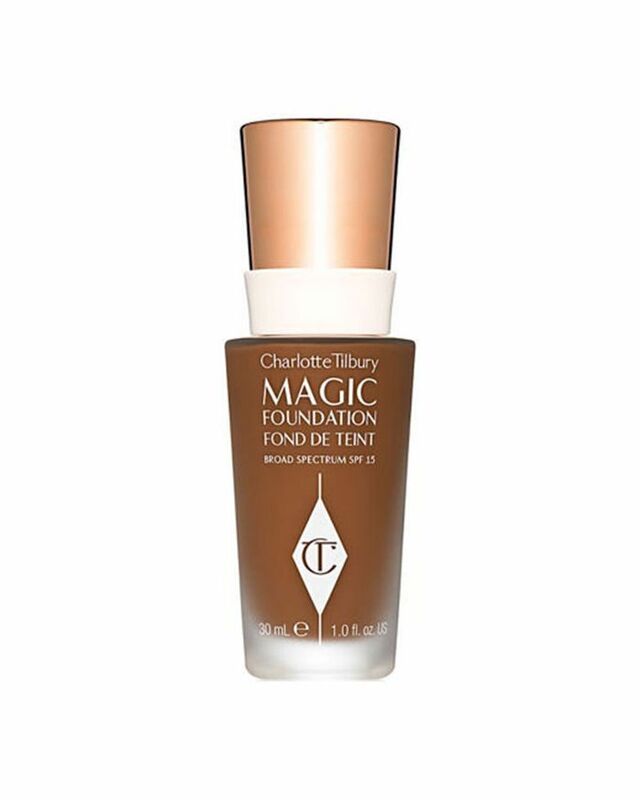 A buildable foundation that deftly evens out skin tone and imparts a bouncy, dewy glow to your face. 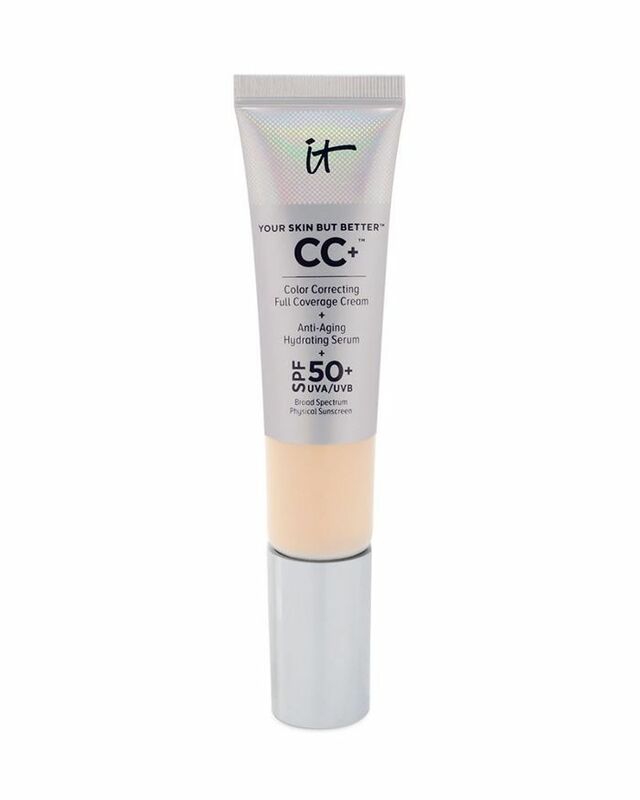 The formula is infused with vitamins C and E plus SPF 25 to help repair and protect skin. A blend of algae is infused into this wrinkle-fighting foundation. 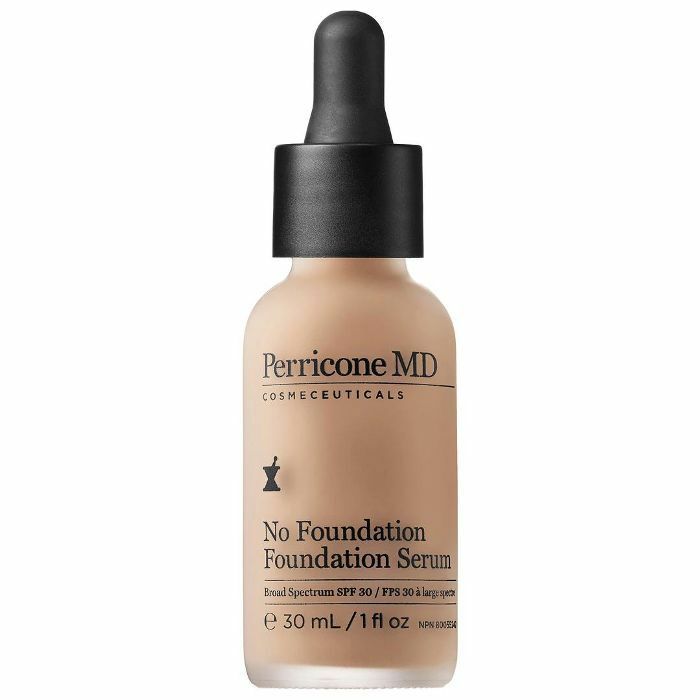 The word "lightweight" gets tossed around a lot when describing foundation, but this one truly is thanks to its serum-like formula that feels silky to apply and leaves skin looking naturally glowy. These weightless drops feel like a serum when you apply them and dry down into a slightly matte finish that doesn't settle into lines. DMAE and neuropeptides work to make skin soft, supple, and firm. 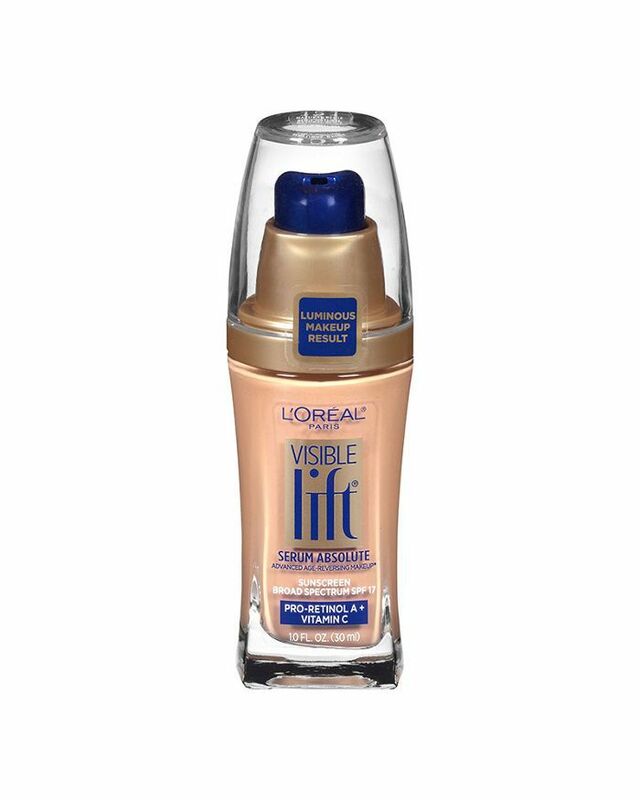 This foundation acts like Spanx for your face. 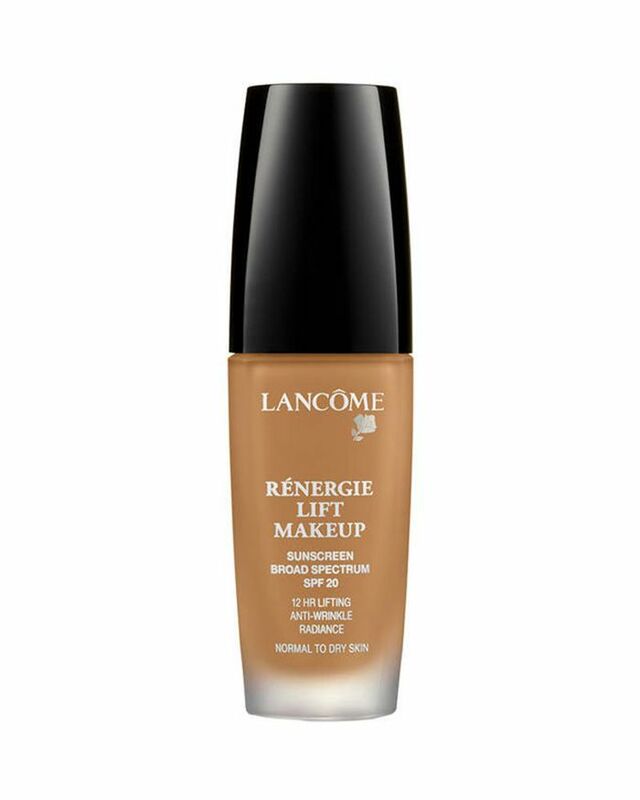 It contains a skin-contouring blend of ingredients that instantly makes your face look more lifted, plus vitamin E and caffeine for anti-aging. 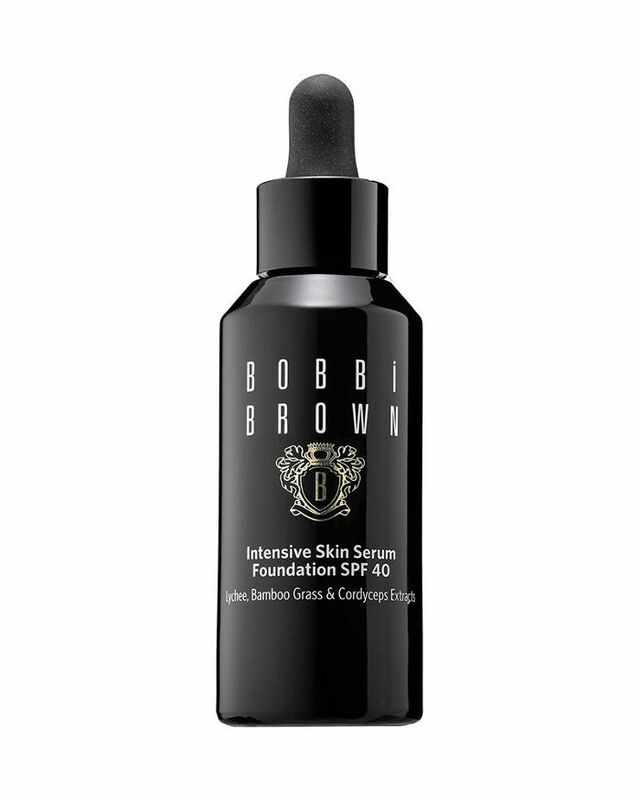 The ingredient list of this full-coverage foundation reads like a high-end serum. A potent blend of mushrooms (to improve texture and firmness), hyaluronic acid (for deep hydration), and vitamin C (to brighten) work in tandem to give skin a youthful glow. 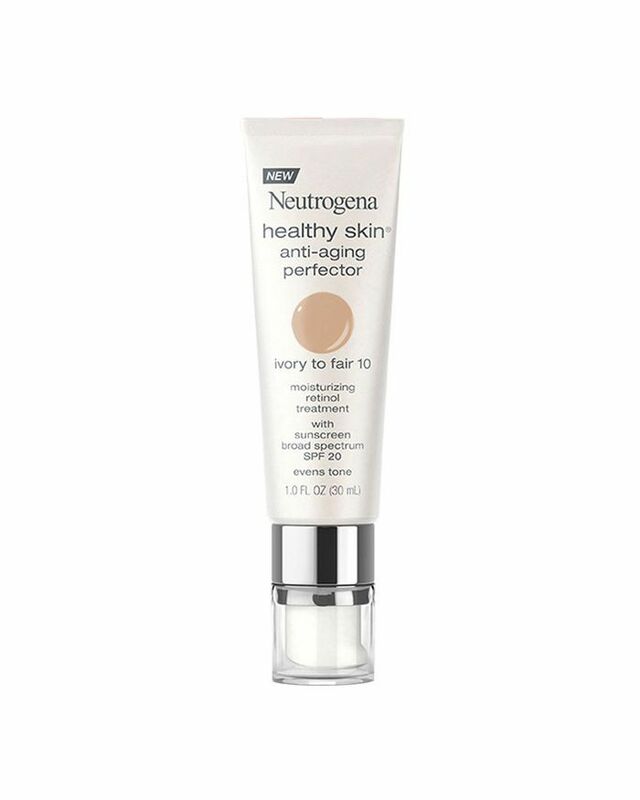 The mainstays of this drugstore find are that it's super sheer (perfect for those looking for light coverage) and it contains wrinkle-fighting retinol. The only downside: the lack of color selection. A non-cakey, under-$4 buy that's infused with a powerful form of vitamin A called retinyl palmitate, which helps fine lines look less apparent over time. Next up: the anti-aging hand creams the internet is obsessed with.